When asked why people often come to the Spine and Scoliosis Clinic for help, Cory explains why fatigue is the most popular culprit. Our posture, particularly how we hold our head, can fatigue muscles and impact our overall spinal health. 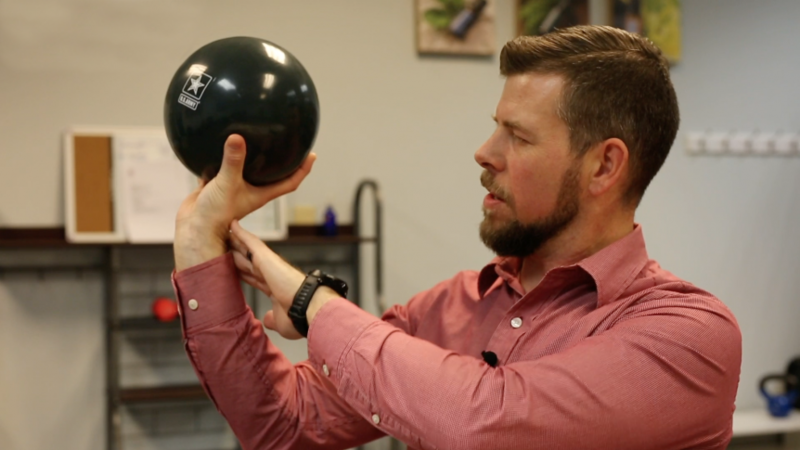 In this video, Cory demonstrates this using a 10lb bowling ball, and shows how our natural day-to-day tendencies can influence poor posture and create compounding fatigue.